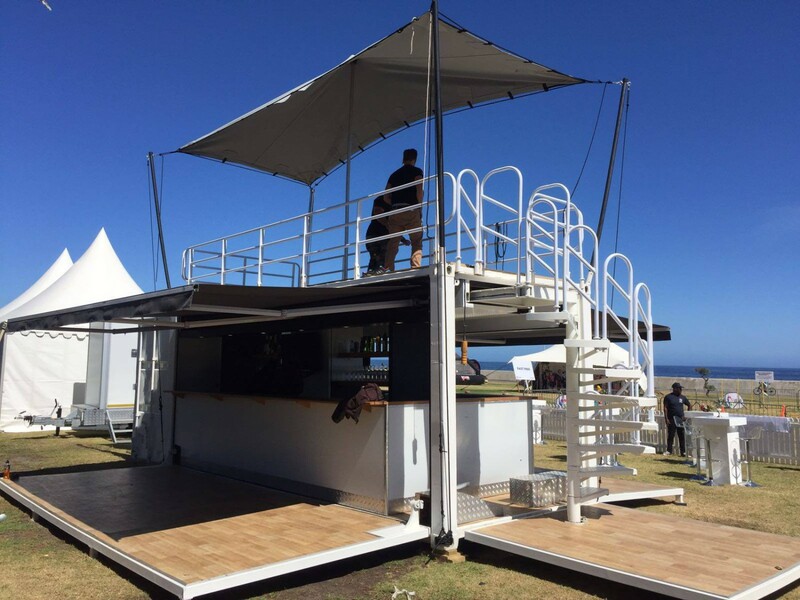 Our VIP lounge with #LaLigaCapeTown at the Sea Point Promenade! 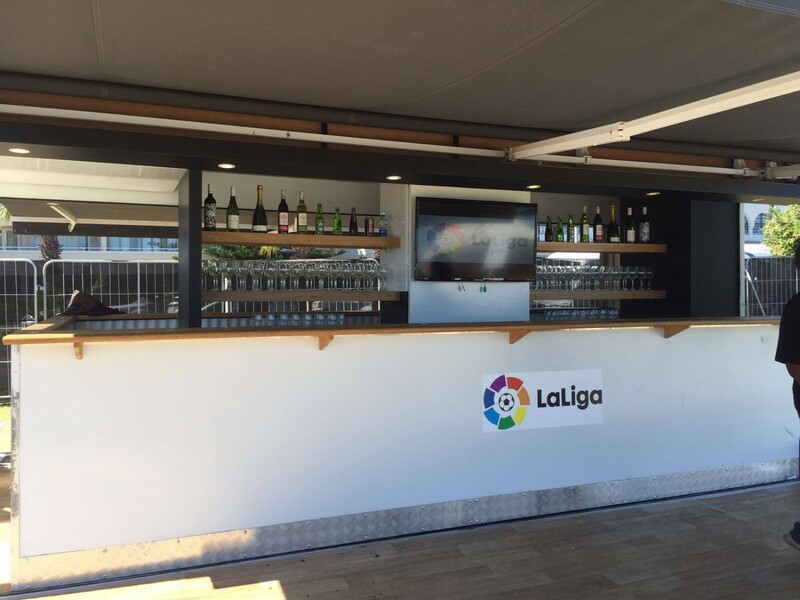 At the first official La Liga viewing event in Cape Town on February 27th, WolfPack was on the scene at the Sea Point promenade for a day we won’t soon forget! 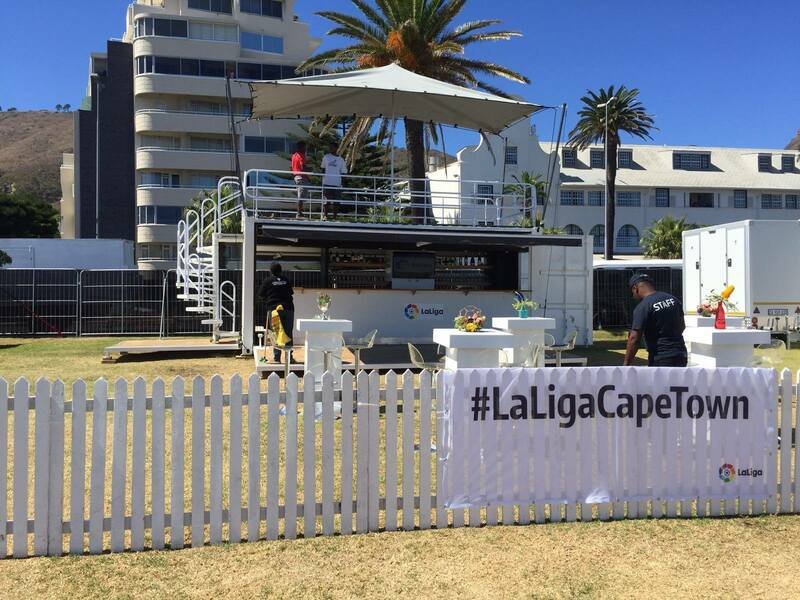 Visiting La Liga ambassadors, local football heroes and sporting legends were all there – along with Cape Town’s biggest fans of course! The event featured kids’ clinics, educational workshops, interactive games and activities – and who could forget the massive screen to watch the main attraction: Real Madrid vs Atletico de Madrid (with The Colchoneros taking a 1-0 victory over The Madridistas). La Liga has remained the top league in Europe for the past 5 years and boasts the highest number of UEFA Champions League and UEFA Cup/UEFA Europa League titles. Two of the Liga BBVA ambassadors, former Spain international and Valencia CF, Gaizka Mendieta, and former Netherlands international and FC Barcelona striker, Patrick Kluivert, were at the event to show their support! Definitely a day we, and all the local football fans, will never forget!